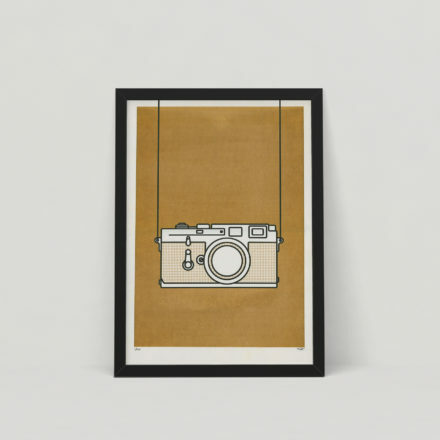 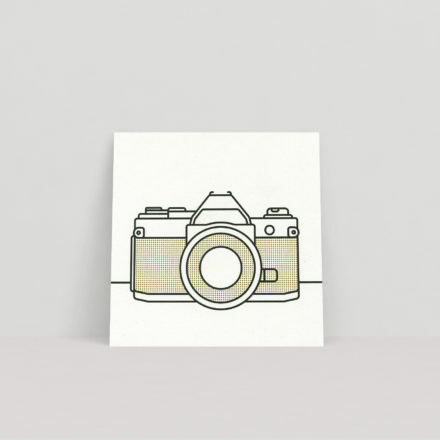 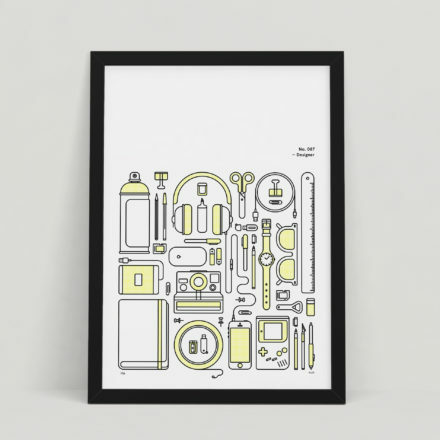 Part of the ‘Object Illustration’ series, this design features everything a designer might need. 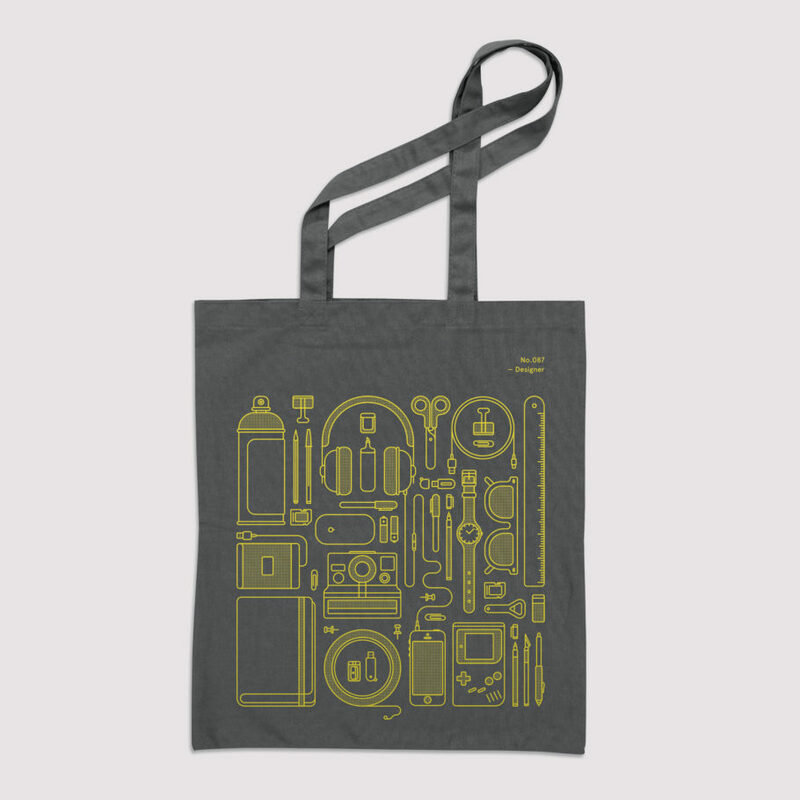 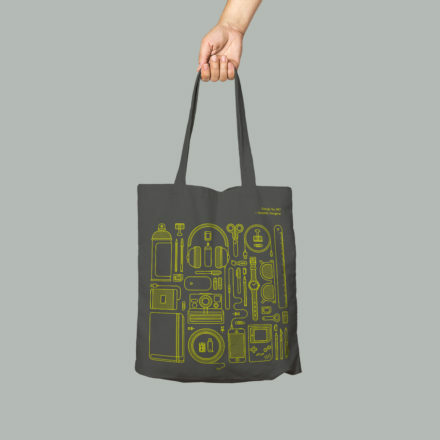 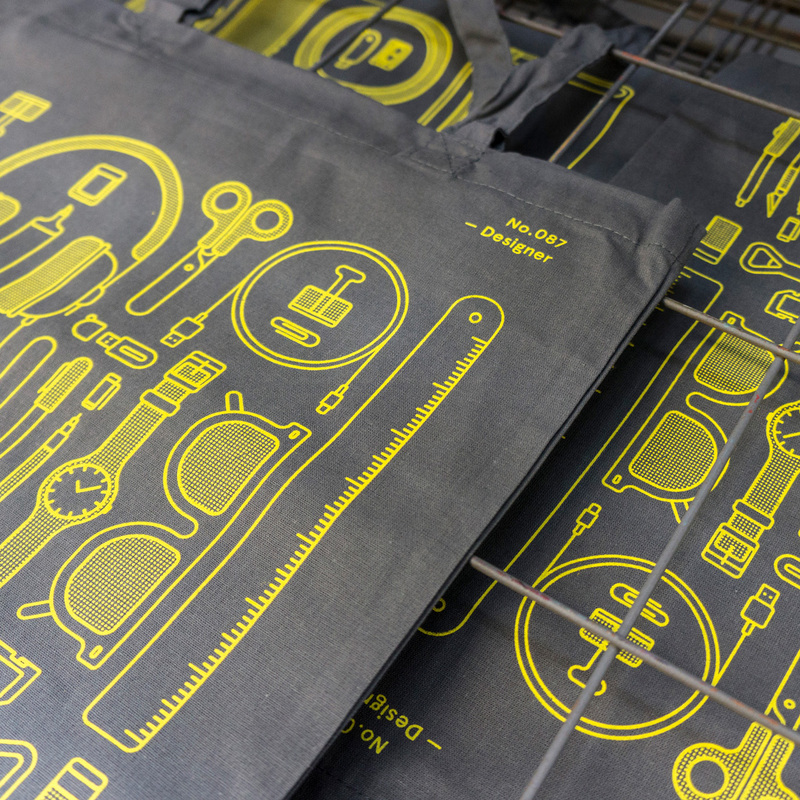 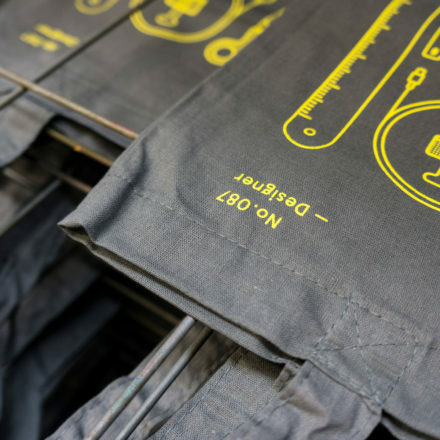 Screen printed yellow onto 100% cotton graphite grey tote bag. 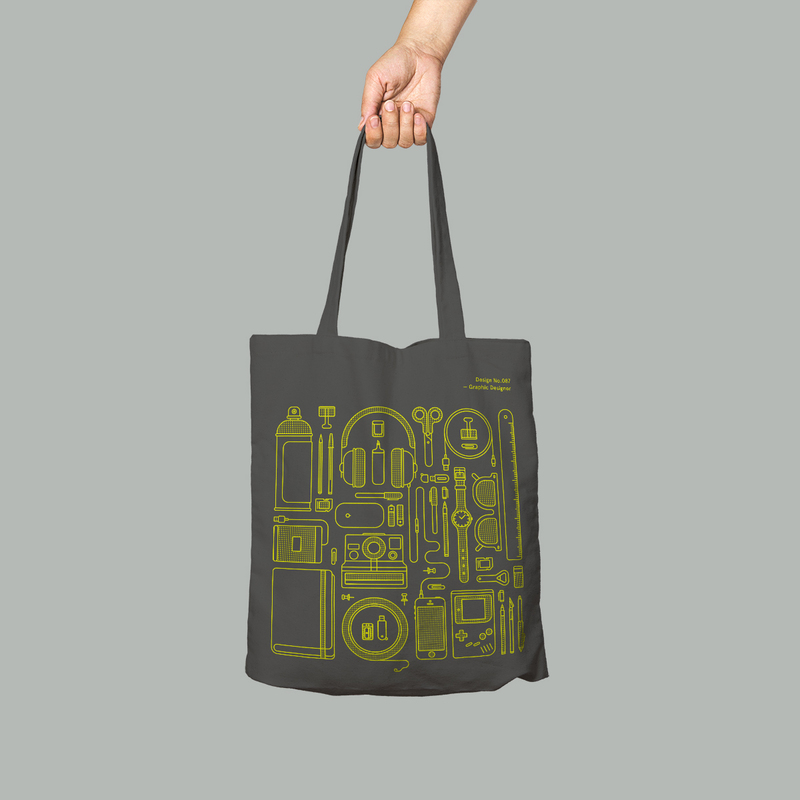 Subscribe to our newsletter for the latest things by us. 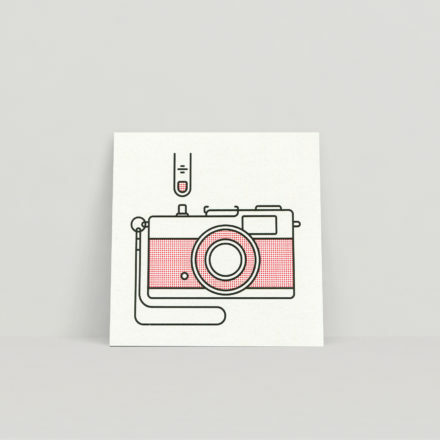 © 2019 Things by us.